A chocolate pyramid? Yes please. 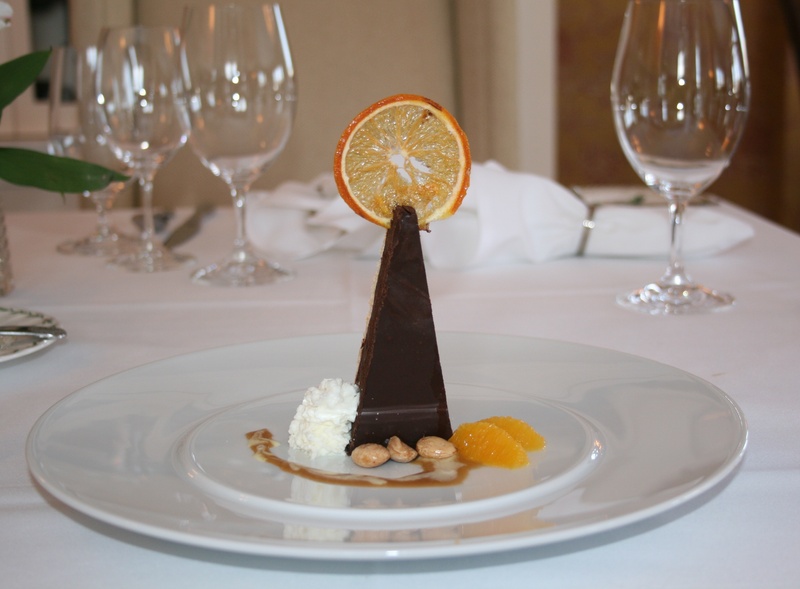 Check out this submission to the February 2011 Deep Plate exercise from Executive Chef Val Fortin of the Sugar Hill Inn in Sugar Hill, New Hampshire. 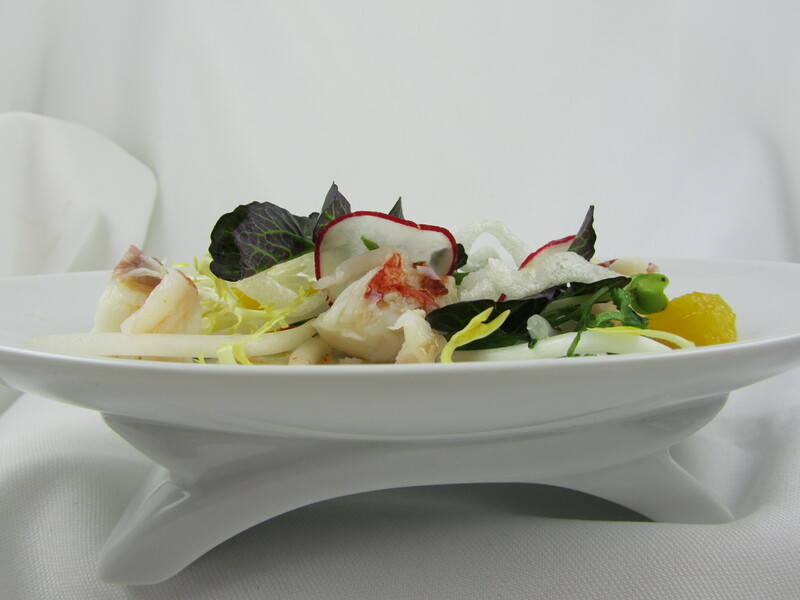 This series from Eric Stein was created for the March 2011 Deep Plate exercise while Stein was the Wellness Chef at Enlightened Flavors and Johnson & Wales University in White Sulphur Springs, West Virginia. 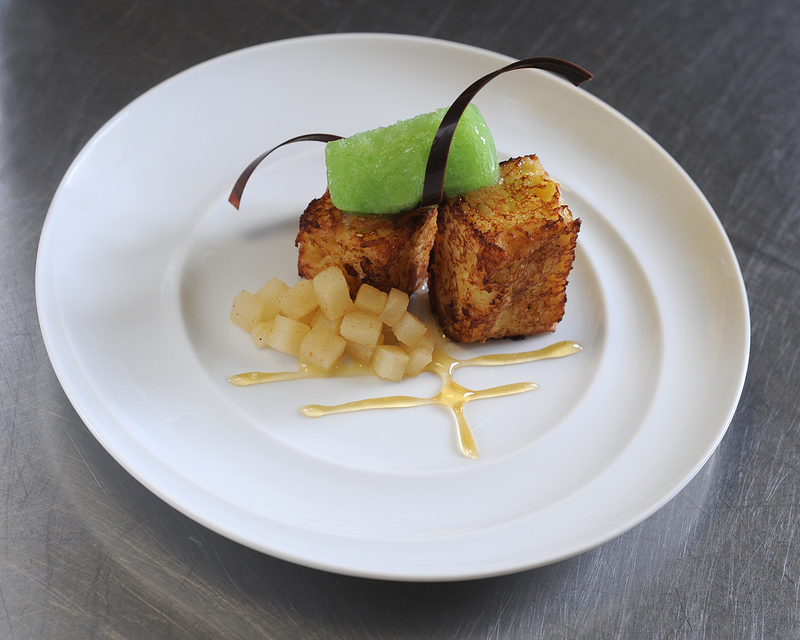 Jeffrey Spurlin, CWPC, Pastry Instructor at The Art Institute of Indianapolis, created this pain perdu as part of the February 2010 Deep Plate Exercise. 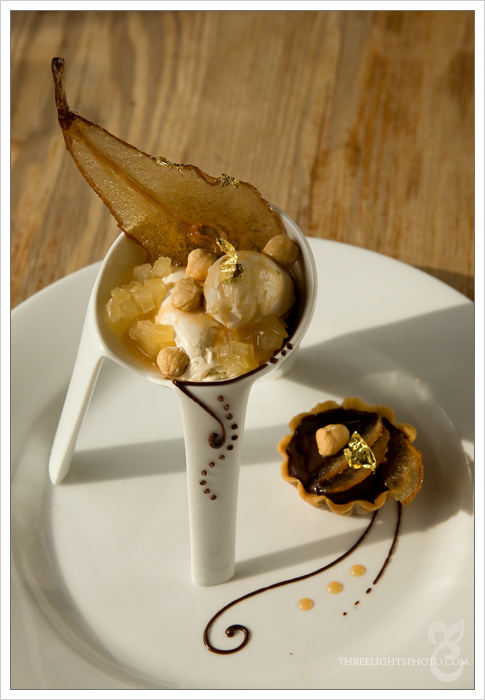 This stunning poached pear Sundae was created by Pastry Chef Jason Reaves as part of the October 2009 Deep Plate exercise. 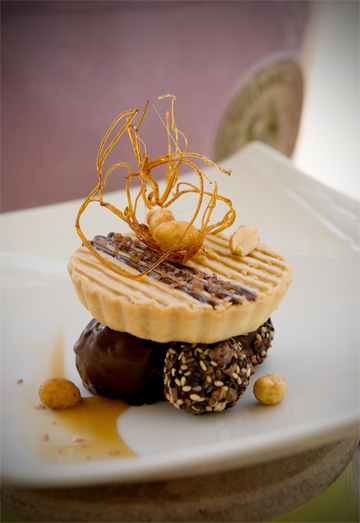 The Reaves' Peanut Butter Cup was created by Pastry Chef Jason Reaves as part of the June 2009 Deep Plate exercise.